Boracay, you have probably have heard of this beautiful place whenever travelers talk about a visit to the Philippines. And by now you are probably planning a trip towards this island paradise. But the question is: how do you get there? There are different ways and we are here to guide you. 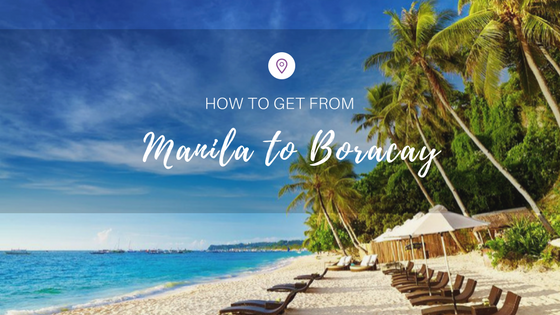 If you are flying from outside the Philippines, the best way is to fly via Manila (Philippines capital city) and take a domestic flight to the island of Panay in the Visayas. There are two options; you can either fly to the cities of Kalibo or Caticlan on Panay Island. The flight time to either city from Manila is one hour. Depending on the season, a round-trip flight can range from US$80 to US$200. 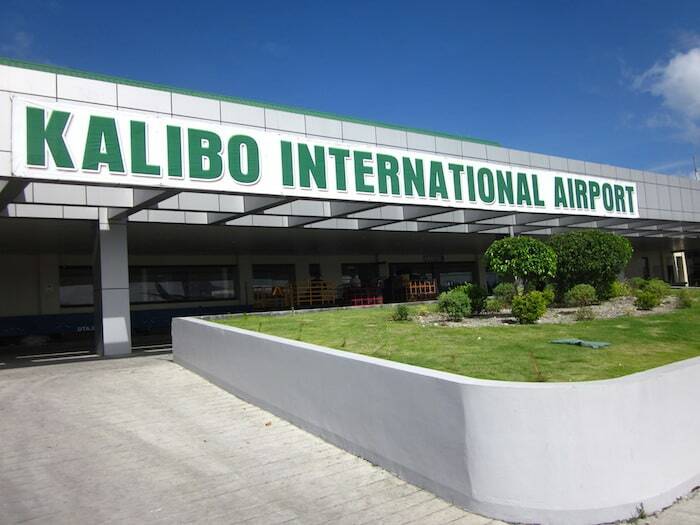 There are three domestic carriers that fly direct to Kalibo International Airport or to Caticlan Airport. They are Philippine Airlines, Cebu Pacific and Philippine Air Asia. 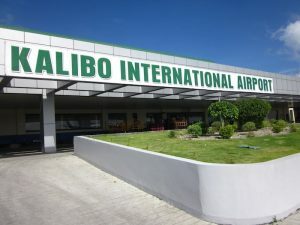 If you take the Kalibo route, you’ll land at Kalibo International Airport which is approximately 2 hours away from Boracay island. Kalibo has a bigger airport compared to Caticlan, so there are more flights that lands here. Once you’ve reached the airport, you can take a bus or van to Caticlan Port where you can take a short boat trip to Boracay island. Once you get off Cagban Port, you can take a minivan transfer to your resort. Unfortunately, there a lot of transfers involved. The good news is you can pre-book all these transfers with Island Star Express. One of the advantages of pre-booking is that you do not have to queue for bus or boat tickets when you get to the airport and island. 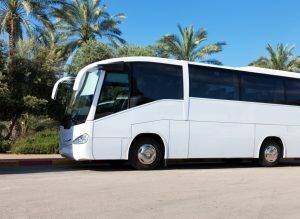 Island Star Express can take care of all these ensuring a hassle-free transfer to your resort. You can also take an alternate route and an easier flight via Caticlan. The planes are smaller though but the transfer time is much less. Once you reached Caticlan Airport, you’ll need to take a short transfer to Caticlan Port, catch a boat to Boracay island and take a van transfer to your resort. There are three airlines that fly direct to Caticlan from Manila and those are Philippine Airlines, Cebu Pacific and Skyjet. A round-trip flight can range from US$100 to US$200 depending on the season. Start off your holiday by pre-booking all your transfers with Island Star Express. Book here or e-mail us at hello@islandstarexpress.com. See you in Boracay!